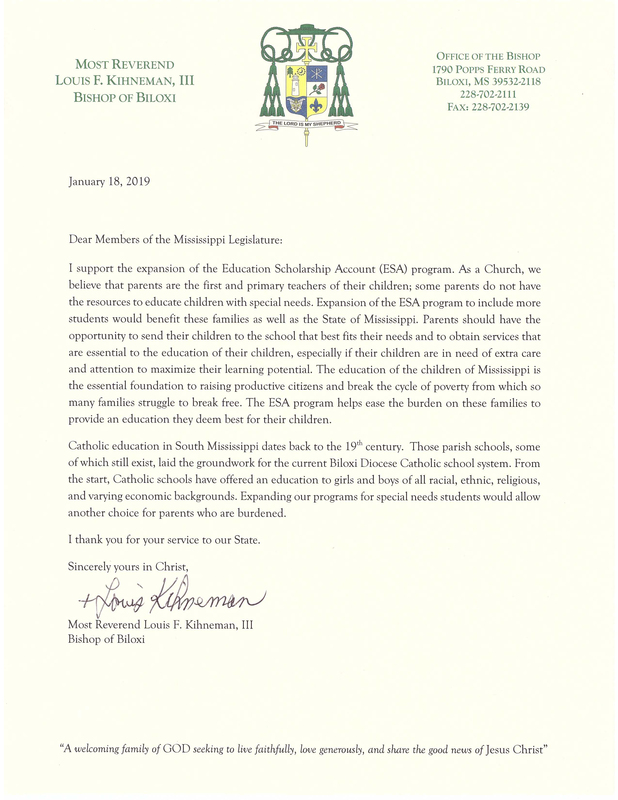 In letters addressed to the legislature, the leaders of the Catholic Dioceses of Jackson and Biloxi voiced support for expanding Mississippi's Education Scholarship Account program. Sandra Liu Huang will help shepherd and lead the initiative's growing, interdisciplinary body of work. A recently released Fordham Institute study examines what we can learn from Catholic Schools when it comes to instilling self-discipline.